Meet An Airline That Doesn’t Want Federal Subsidies: Wait, Really? Thanks, but we don’t need that $2 million. 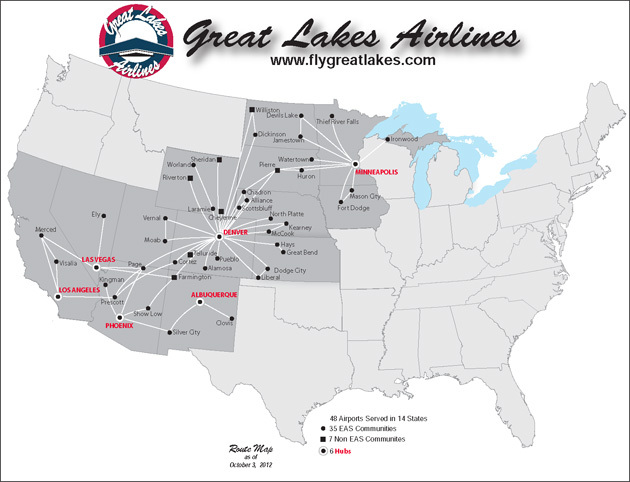 That’s the message Great Lakes Airlines has passed along to the Department of Transportation’s Essential Air Service (EAS) program, which subsidized the carrier’s multiple daily flights between Denver and Dickinson, North Dakota for decades. 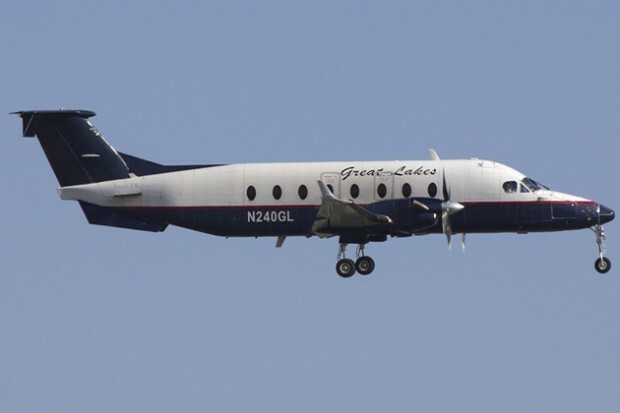 Cheyenne, Wyoming-based Great Lakes told the Associated Press it has been consistently filling its 30-seat Embraer EMB-120 Brasilias and 19-seat Beechcraft 1900Ds. “We don’t always have a 100 percent load factor but we’re fuller than we’ve ever been,” said an airline spokesperson. The North Dakota Aeronautics Commission says the oil boom in the western part of the state has boosted boardings at the tiny airport by 120 percent in the past two years and almost 600 percent since 1993. 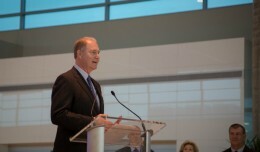 Dickinson is on pace to board around 25,000 passengers this year. Great Lakes is certainly not getting out of the subsidized flight business completely. EAS subsidizes 34 of the airline’s 48 destinations. Monday morning, Southwest Airlines announced which routes it will serve from Dallas Love Field when the Wright Amendment expires in October. 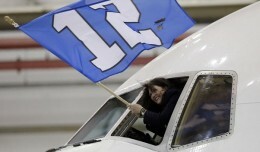 NYC area airports will see a large number of flights coming in for Super Bowl XLVIII. Here's what to expect. 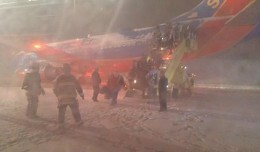 A Southwest Airlines flight skidded off a runway and into some grass after landing in Denver Saturday night. 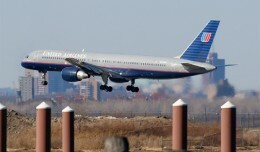 A United flight made an emergency landing in Washington on Thursday night when a passenger reportedly began praying in the aisle. 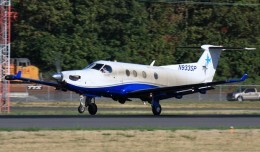 The Essential Air Service program has awarded a $1.5 million annual contract to SeaPort Airlines to fly between Athens and Nashville.